Why be worried about bad roads, when you got a tyre that can beat them all? Presenting Bridgestone B290 with some exceptional features like stress-free city driving, great tyre life, fuel efficiency and superior braking. The B290 design randomly varies with the pitch of five different sized tread blocks to greatly reduce tread pattern noise. Large center-blocks with 3D tread grooves deliver the utmost grip for better driving safety, even on the wettest roads. Unlike conventional rounded tyre profiles, Bridgestone’s Flat Contact Patch (FCP) provides a better contact area where the tread touches the road. This profile also prevents tyre deformations while minimising shoulder wears for longer tyre life. The B290 design randomly varies the pitch of five different-sized tread blocks to greatly reduce tread pattern noise. Large centre blocks with 3D tread grooves deliver the utmost grip for better driving safety, even on the wettest roads. STEERING RESPONSE – A continuous nylon wrap that provides a higher level of uniformity helps the tyre hold its original shape and enhancing performance. FLAT FORCE BLACK – Equal hardness of each tread block, regardless of its size for superior handling stability. RIDE COMFORT – Improved contact patched shape under negative camber better resist irregular wear. QUIET PERFORMANCE – MY-02 is designed with 5 separate block pitches, which are arranged in a random sequence around the tyre to significantly reduce noise. 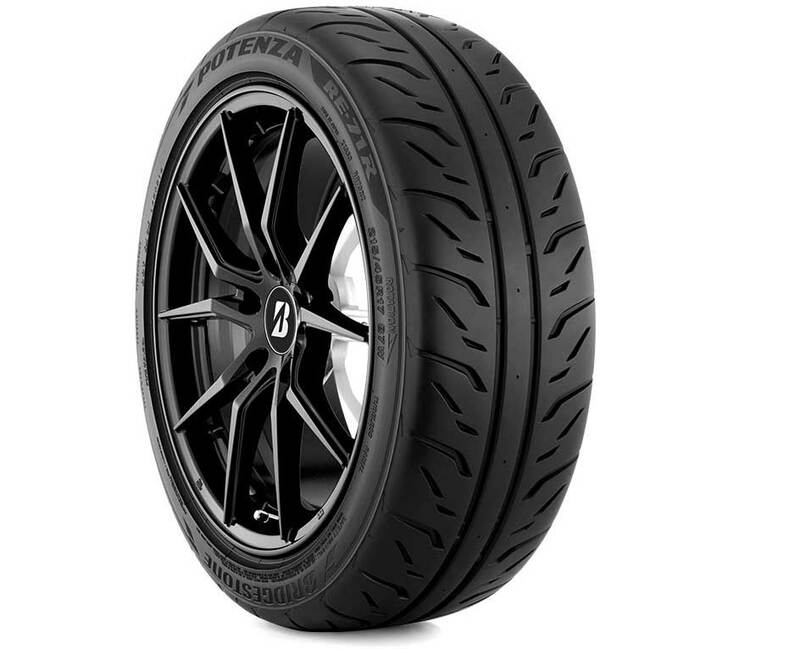 EXCELLENT TIRE – MY-02 tyres are constructed with a Flat Contact Patch (FCP) design that is more squared off at the shoulders than ordinary tyres. This shape helps to prevent the tyre from deforming due to side-slip when cornering, which can cause irregular wear on the edge. PERFORMANCE: The ultra-efficient trade design featuring rows of low and high angle winding grooves and flexible construction deliver outstanding traveling dynamics and better water dispersion, leading to high levels of safety and comfort. SAFE IN WET: Excellent braking on wet surfaces, good wet handling. DRY BRAKING: Superb dry braking, short stopping distance. COMFORT NOISE: Create less noise. Ride quality. MODERN DESIGN: Wide appearance. Attractive sidewall design. MILEAGE: Fuel efficient. Superior tyre life.